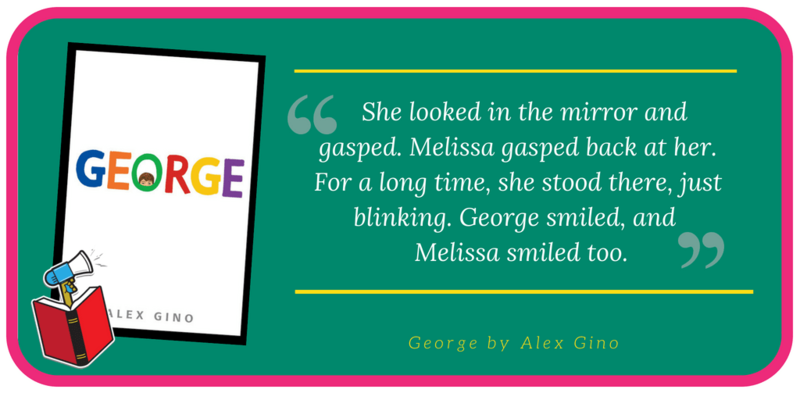 Categories: Celebrations, National Observation | Tags: Alex Gino, banned books week, censorship, challenged, George | Permalink. 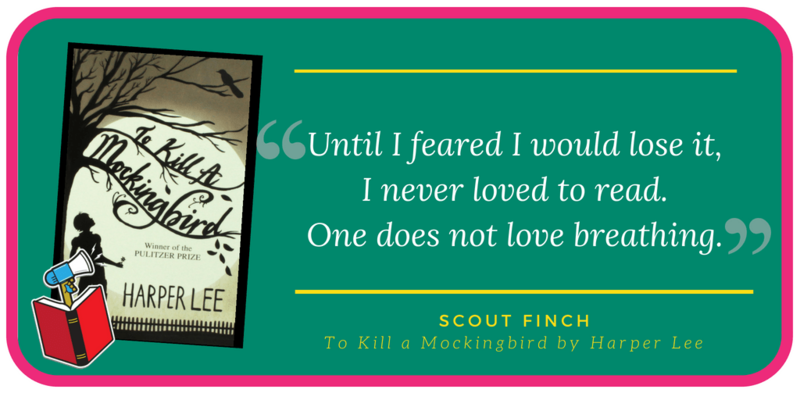 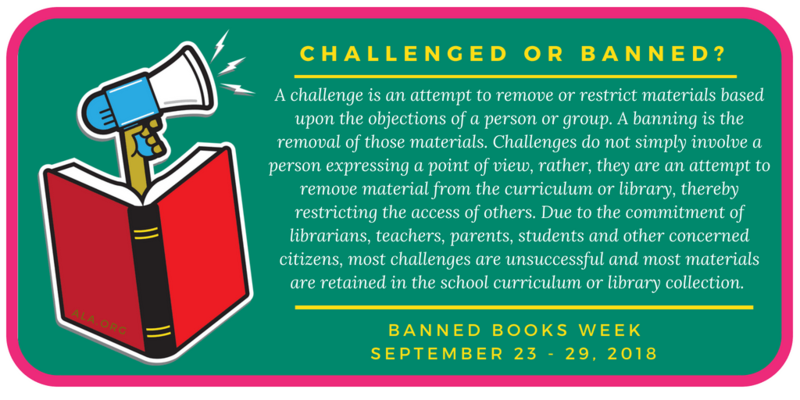 Banned Books Week: Challenged or Banned? 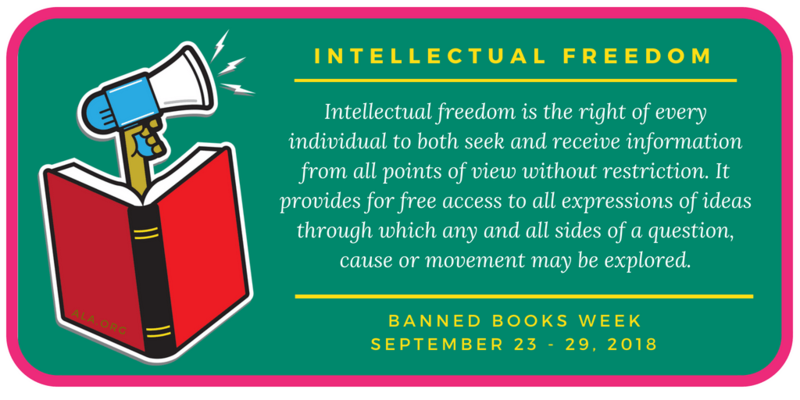 Categories: Celebrations, National Observation | Tags: banned books week, censorship, challenged material, intellectual freedom | Permalink. 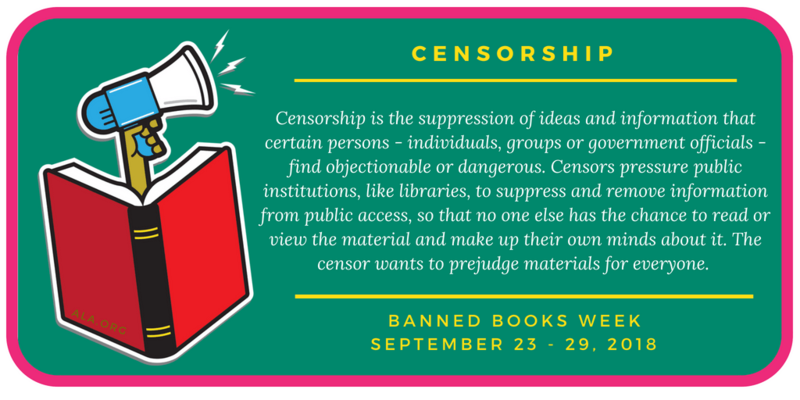 Categories: Celebrations, National Observation | Tags: banned books week, censorship, challenged, Harper Lee, To Kill a Mockingbird | Permalink. 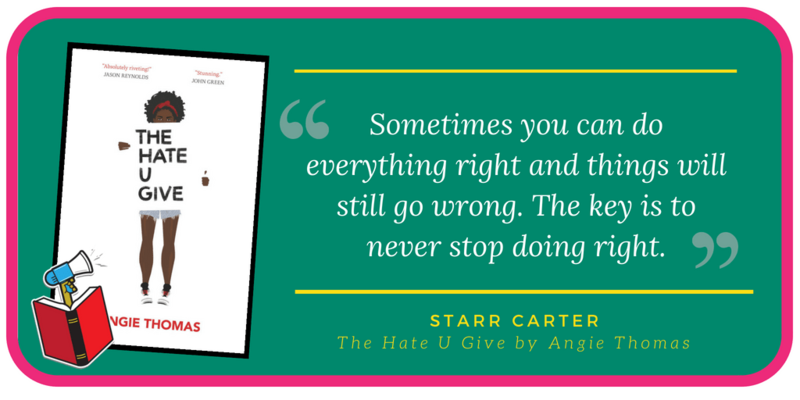 Categories: Celebrations, National Observation | Tags: Angie Thomas, banned books week, censorship, Hate U Give | Permalink.